Apple pie is pretty delicious most of the time, no doubt about it. But in the fall, when apples are in season, it gets heightened to a new level of awesome. 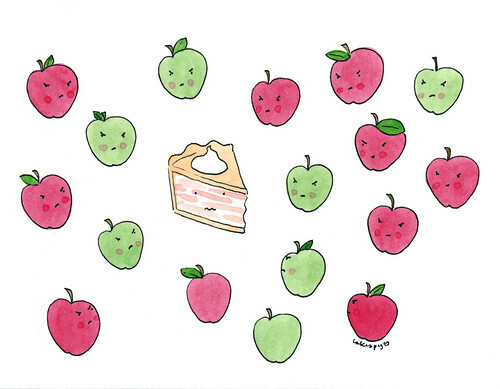 But which apples are best suited for baking? 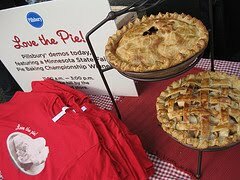 Thankfully, the kind people at Pillsbury, who currently have a "Love the Pie" campaign going on to promote making, eating, and sharing pie recipes (love it!) 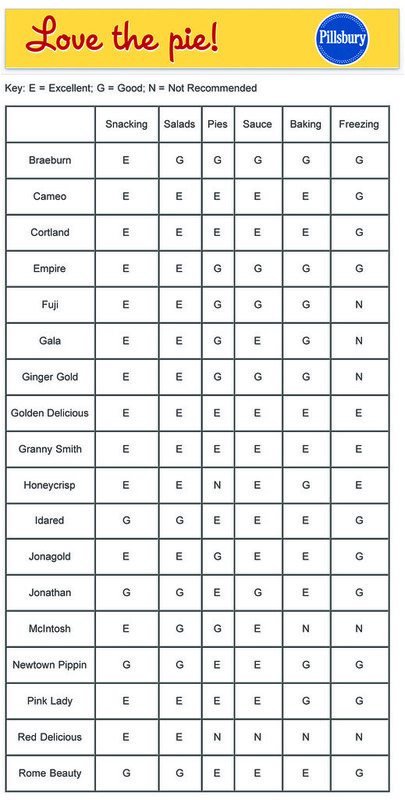 were kind enough to make a field guide detailing which kind of apples are best suited to baking, snacking, freezing, cooking, and so on. It's a keeper! You can find more pie ideas (including recipes, contests, and general pie deliciousness) at the Pillsbury Pie page.